Twenty-six-year-old Filipino boxer John Riel Casimero has won the IBF flyweight title after defeating Thailand's Amnat Ruenroeng on Wednesday. 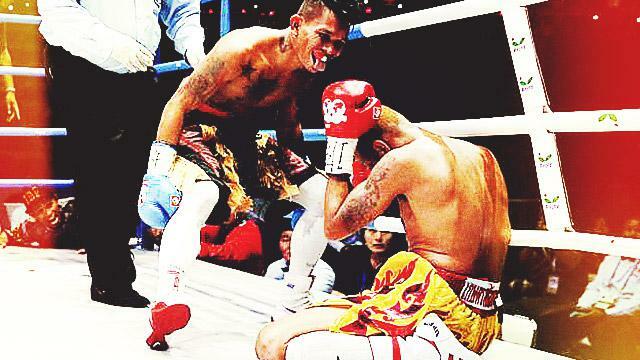 The fight, wich was held in Beijing, saw a dramatic finish as Ruenroeng submitted to a body blow in the fourth round that left him crumpled by the ropes. The loss was the first for Ruenroeng—and was a particularly sweet one for Casimero who had lost in their first fight back in June 2015. Casimero didn't fight after that in order to retain his mandatory rematch status. The waiting paid off. The fighter from Ormoc City didn't leave anything to chance as he simply overpowered the opponent. The win improved Casimero's record to 22-3 with 14 knockouts, and more importantly, made him one of three current Filipino world title-holders, joining Donnie Nietes and Nonito Donaire Jr.